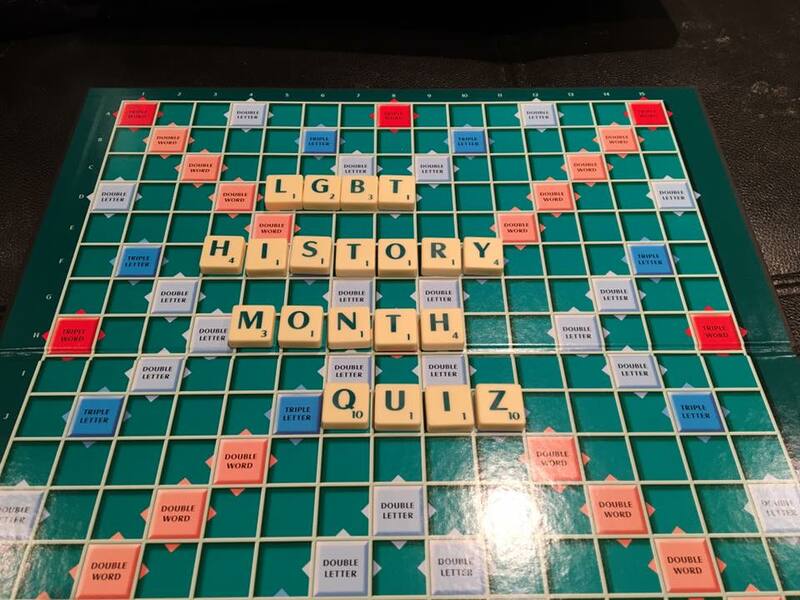 It's Back...the LGBT History Month Quiz | LEAP Sports Scotland LGBT History Month 2017 programme, the LGBT network of British Transport Police, Link, and the Scottish Gay Police Association have brought back their legendary quiz night. "> LGBT History Month 2017 programme, the LGBT network of British Transport Police, Link, and the Scottish Gay Police Association have brought back their legendary quiz night. As part of the LGBT History Month 2017 programme, the LGBT network of British Transport Police, Link, and the Scottish Gay Police Association have brought back their legendary quiz night. Taking place in Arta on Friday 24th February, teams of 4 will compete for the trophy and grand prize. We are also very pleased to say that all funds raised will help support Pride Youth Games which is a project delivered by LEAP Sports Scotland and benefiting the young people of LGBT Youth Scotland. Written on 10th February 2017.